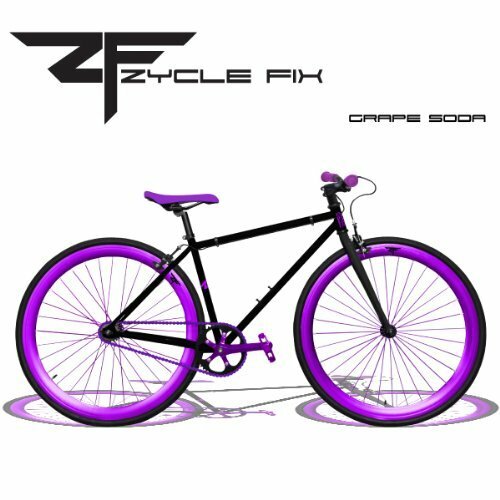 ZYCLE FIX Grape Soda Pursuit: Take a look at our New Pursuit Collection 2013. A Collection Constructed for the extra competitive rider looking for to thrash the streets. Pursuit bars with a terrible stage stem assault. With Turn-flop hubs so you’ll Experience Mounted equipment or single pace.